Shirley is one of the largest areas within the Solihull Borough and is located 3 miles from Solihull Town Centre and just off junction 4 of the M42. Historically the earliest known settlement in the area was at Berry Mound, part of west Shirley, which was the site of an Iron Age Hill Fort dating back to the first century BC. Shirley was part of the Manor of Ulverlei (now Olton) until the establishment of Solihull in the 12th/13th Centuries. It grew rapidly in the late 19th Century as people moved out of Birmingham helped by the opening of the railway in 1908. Today there are many shops and businesses in the area, mainly close to the A34, Stratford Road. To the south of Shirley are 2 retail parks including many major retail outlets. For schooling there are a number highly rated secondary schools, such as Tudor Grange, Aldebrook, St Peters, Light Hall and Solihull Sixth Form College together with numerous Infants Schools. 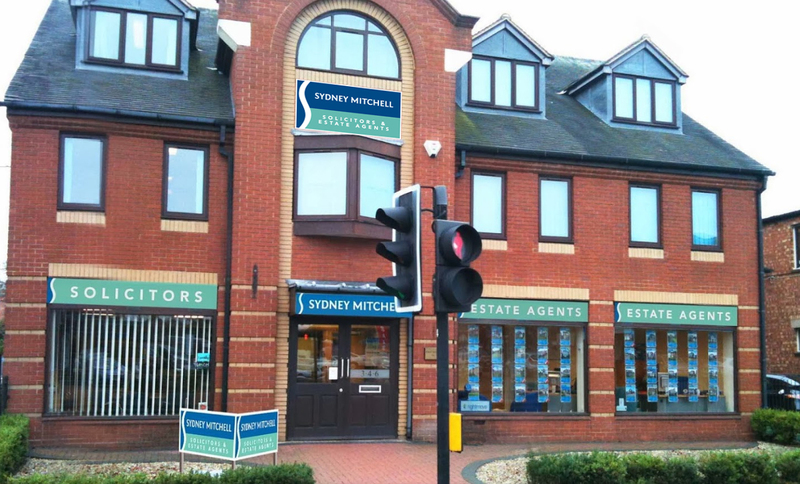 I joined Sydney Mitchell in January 2012. Throughout my 16 year career I have covered a wide spectrum of estate agency work both with corporate, independent and letting companies.